Heavy drinkers could be putting themselves at greater risk of dementia, a study has revealed. 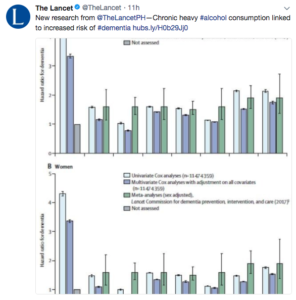 Lancet Public Health journal has concluded that of 57,000 cases of early-onset dementia, 38 per cent were ‘directly related to alcohol’ and that 18 per cent had previous alcohol use disorders. 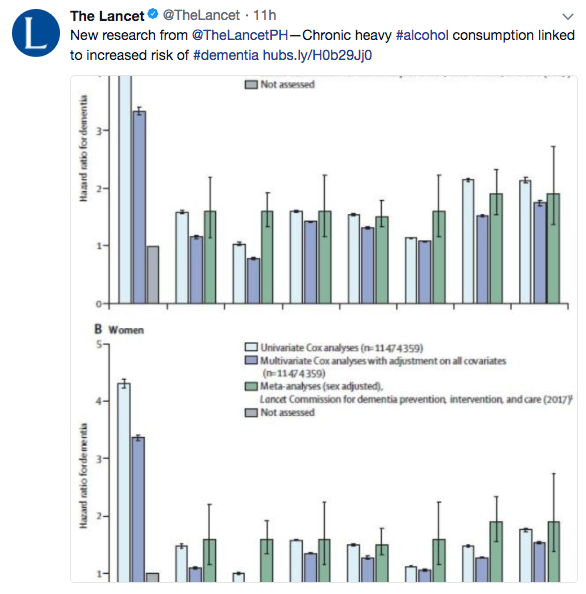 It added that patients with alcohol use disorders had a three times greater risk of developing all types of dementia. The study was carried out using the French National Hospital Discharge database, which looked at more than a million people who received a dementia diagnosis between 2008 and 2013. However, Dr Sara Imarisio, head of research at Alzheimer’s Research UK, has pleaded caution. Robert Howard, professor of old age psychiatry at University College London, told The Guardian, says science has wrongly ‘ignored’ the links between alcohol misuse and dementia. Lead author, Dr Michaël Schwarzinger of the Translational Health Economics Network in France, warned that the research showed damage done to the brain by alcohol is never repaired. 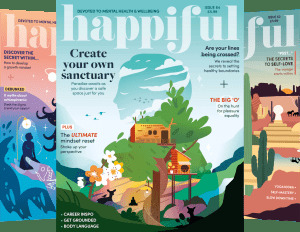 “It is very striking that for people who were heavy drinkers and had at least a period of abstinence, the level of risk of dementia is about the same,” he told the Guardian. For support on alcohol related issues and how to seek professional help, visit our help page. To access advice on dementia support, visit our help page.